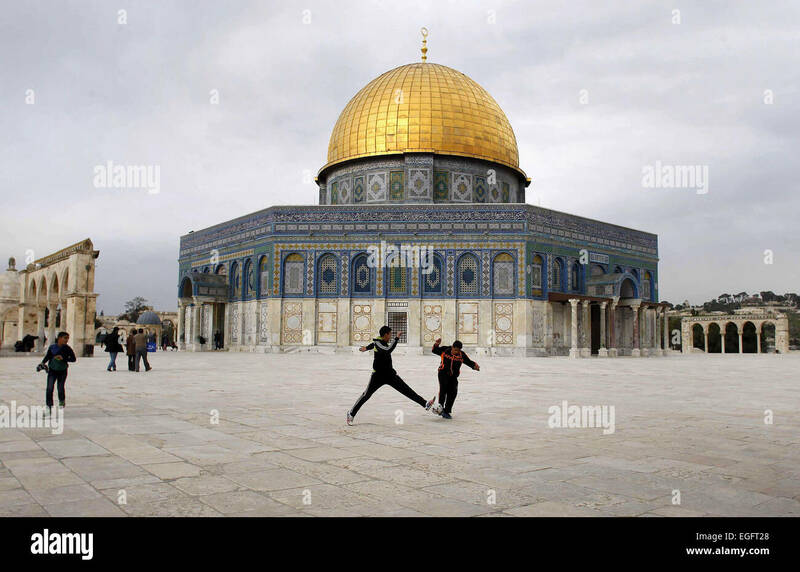 Fire broke out at Al-Aqsa Mosque/Dome of the Rock in Jerusalem at the same time as the fire in Notre Dame started. I am sure this will just add to the speculation over the fire that destroyed most of Notre Dame Cathedral, thankfully not the same damage was done to the Dome on the Rock. The coincidence, if it was a coincidence, is startling to say the least. Remember when a crane used by Bin Laden construction fell on Mecca.....on the anniversary of Sept 11th? Now that was a coincidence. A few weeks ago, a senior Greek Orthodox clergyman in Israel attended a meeting at a government office in Jerusalem's Givat Shaul quarter. When he returned to his car, an elderly man wearing a skullcap came and knocked on the window. Assaults on churches by right-wing Jews, a new phenomenon, raise concern about movementâ€™s increasingly aggressive tactics. Op-ed: Pope's visit was an opportunity to highlight distress and discrimination suffered by Christian community in State of Israel. 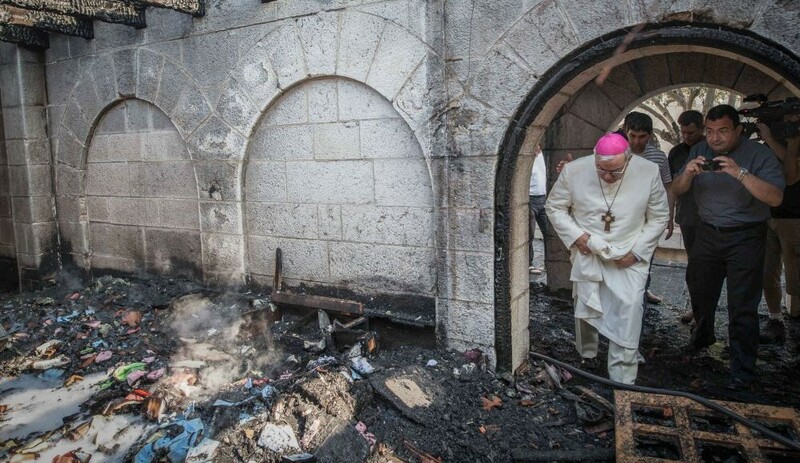 The state of Israel is blocking the release of details on the recent arson attack against a historical Catholic church by the Sea of Galilee, namely the Church of the Multiplication of the Loaves and Fish in Tabgha. It resides at the site where Christ miraculously multiplied loaves and fish to feed 5,000 people. Aside from being damaged by the fire, the church was also vandalized with Hebrew graffiti messages such as "Death to non-Jews" and "False idols will be eliminated." The incident marked the second time since last year the building has been attacked. Sixteen Jewish seminary students were arrested, but they were released hours later. Thus far, the crime remains unpunished. Is it Tele? This is the thing- the diaspora is supposed to act as Court Jews for the colonial project and the less you lads know about the actual reality the better. 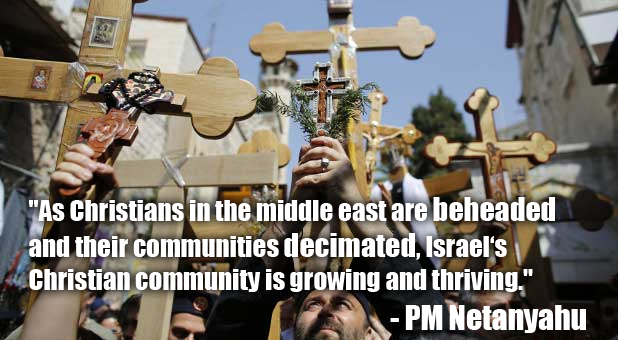 The growth of the Christian community comes from economic migrants from Eastern Europe. 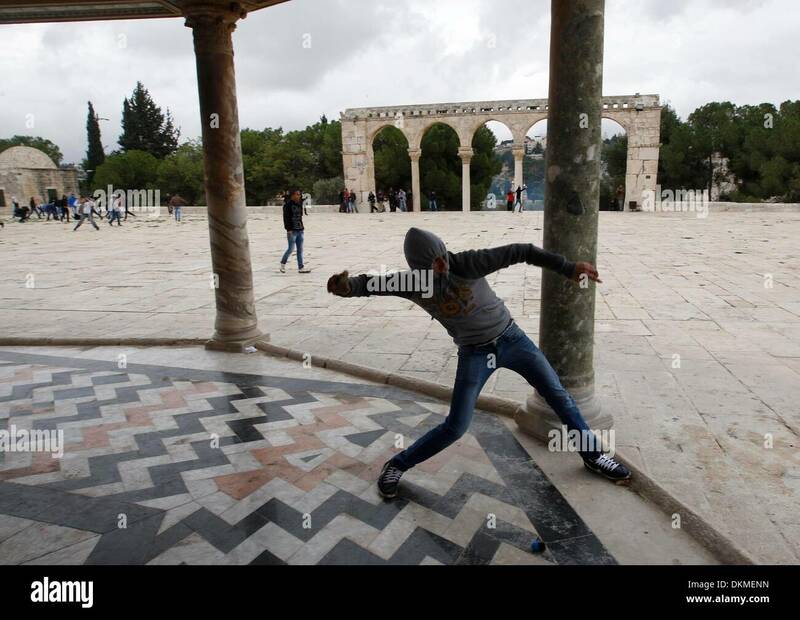 An interesting factor in Palestinian life is Ethiopians increasingly turning to "Messianic Judaism"- basically Judaized Protestantism, of course with this comes Zionist violence. The indigenous Christian population has been leaned on by Zionists most of all- the Islamic Jihad in Palestine which has had Christian members from the start published a book on this which has not made it into English. 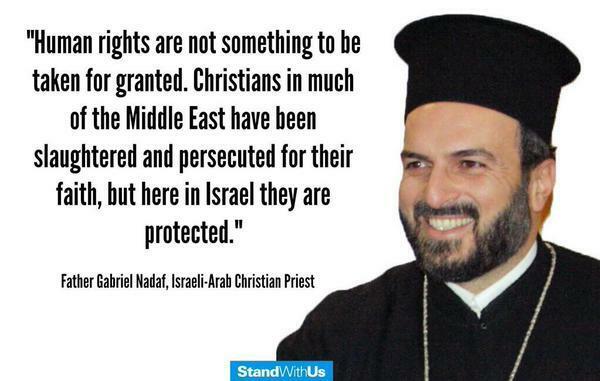 You know that the Orthodox Bishop of Jerusalem justified suicide attacks during the Second Intifida?